Want to make the most out of a small space? You don’t need a large backyard to start a vegetable garden. 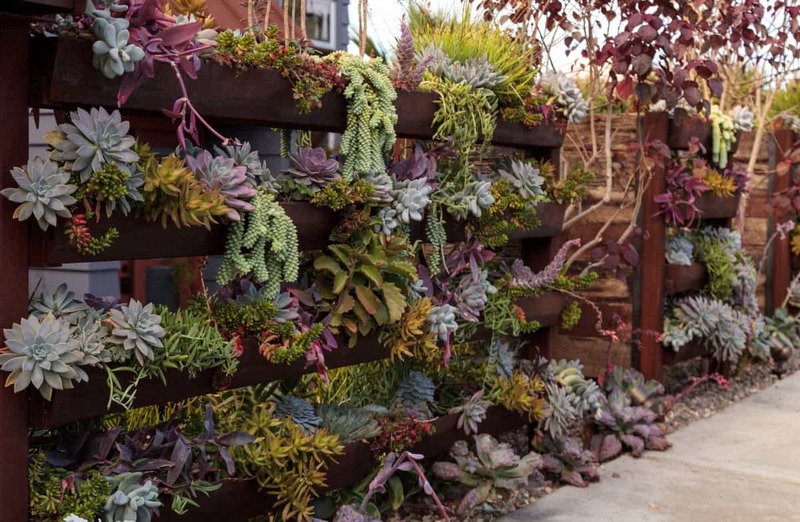 Even small outdoor living areas like an apartment balcony or patio are becoming prime planting areas thanks to the rising trend of vertical gardening. Instead of taking that space for granted, take advantage of it. Adding a vertical garden to your outdoor living space can provide your home with color and beauty… and a lot of inexpensive fruits and vegetables. 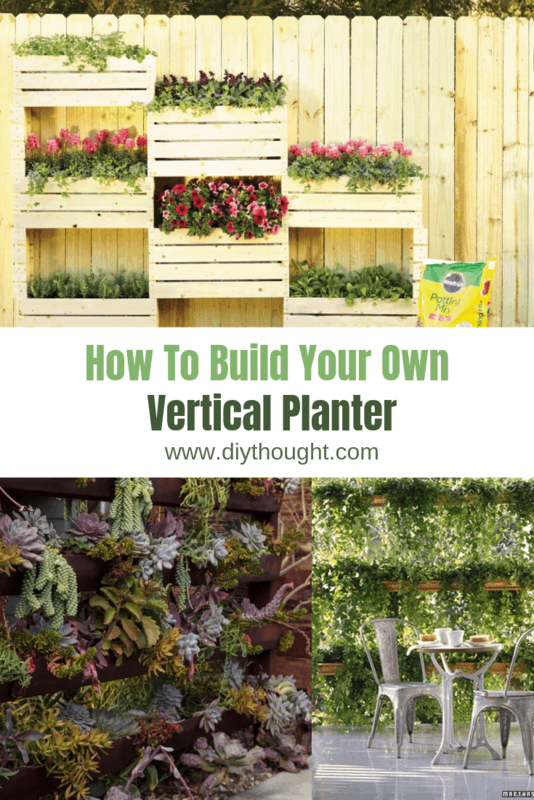 Read on to learn how to build your own vertical garden. Start by looking for a solid space, like a wall. Your vertical garden can stretch as tall as the wall allows. Don’t have wall to use? Consider stacking planters closely together in a cascading form. These gardens take up more ground space but can be useful if you don’t want to install hardware to the outside of your home. Photo Source. 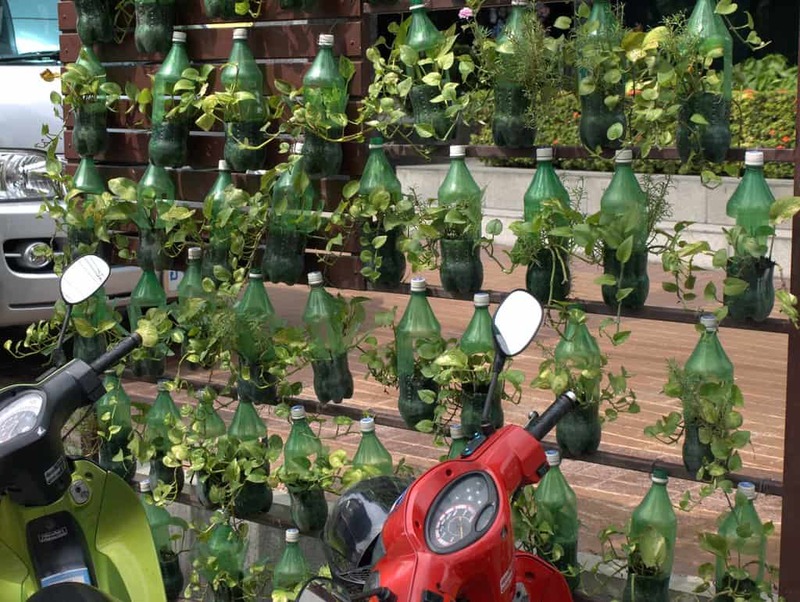 The most common types of vertical gardening containers are recycled. These unique containers can range from tin cans and milk jugs to yogurt cups. Vertical gardens only require just enough soil to support the plant. As long as the container has good drainage and doesn’t impede the plant’s roots, you can use pretty much any carton you find. Vertical gardening is all about getting plants off the ground and using the ample vertical space available within your outdoor living area. You’ll need to secure your containers to your support to keep them suspended in the air. We recommend using wire along with eye hooks if you want to attach your plants to a wall. If you’re using a corner plant stand, make sure you prop up the back planter, so it’s high enough to access sunlight. Other vertical gardens can include hanging baskets that are attached to a hook on an overhang. It’s best to choose small plants that don’t weigh down the containers. These usually include herbs, succulents, and flowers that won’t grow higher than six inches. That doesn’t rule out larger plants, like vines. Just place these at the bottom of a vertical garden so they don’t impede the growth of other plants. 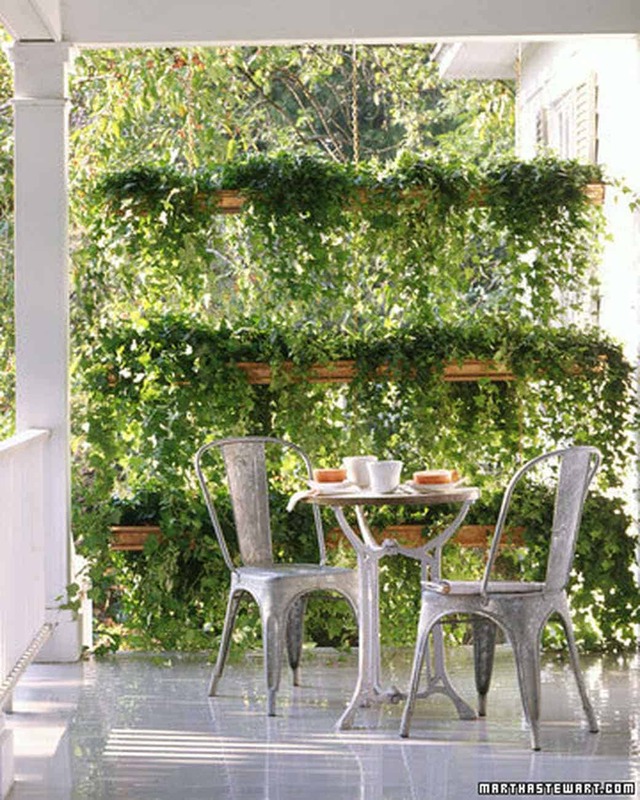 Placing a large vine at the top of a vertical garden will block the sunlight for the plants underneath and create a top heavy and unbalanced space. Stick with small plants on top and gradually move down to the larger plants on the bottom. Consider materials that have sentimental value like old wine bottles, paint cans, wine glasses, or even a tire from your first car. They all make excellent planters. Use leftover supplies from your last DIY project. Consider painting upcycled containers if you want to create a more polished look. Building your own vertical garden is a great way to freshen things up and incorporate more plants into your outdoor living space. You’ll be amazed at how many fruits and vegetables you can reap from one small space after learning how to build your own vertical garden.